As the year comes to a close, I want you to know that I have never been prouder of the range and depth of our programming. 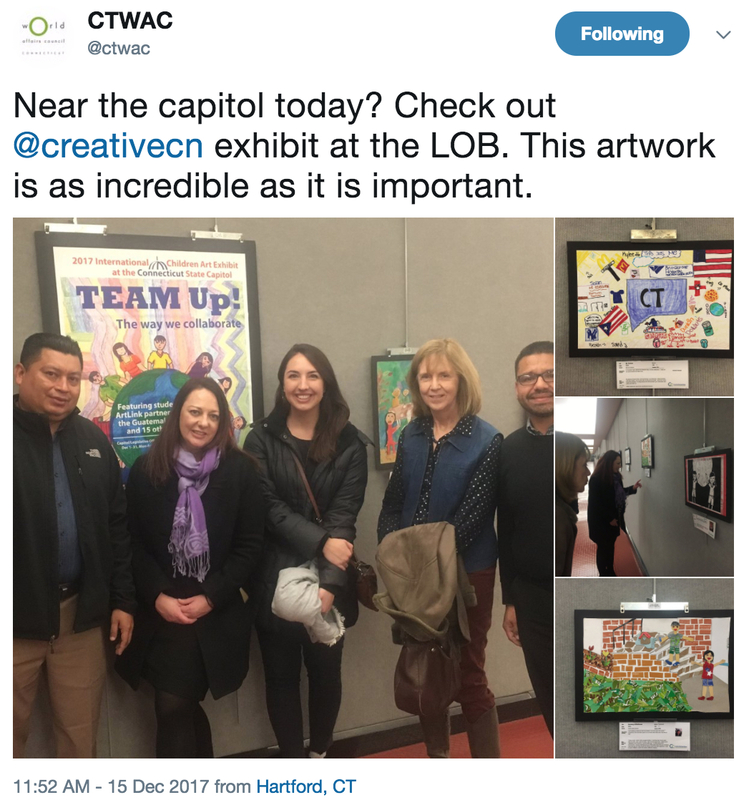 I know you will enjoy reading about the innovative ways our arts exchanges and exhibits are reaching and impacting new audiences here and abroad. We live in an increasingly diverse, complex, and globalized society. Like you, we believe that exposing students to diverse cultures will inspire them to become more compassionate, globally aware individuals. Creative Connections plants that first seed of global awareness in our children. 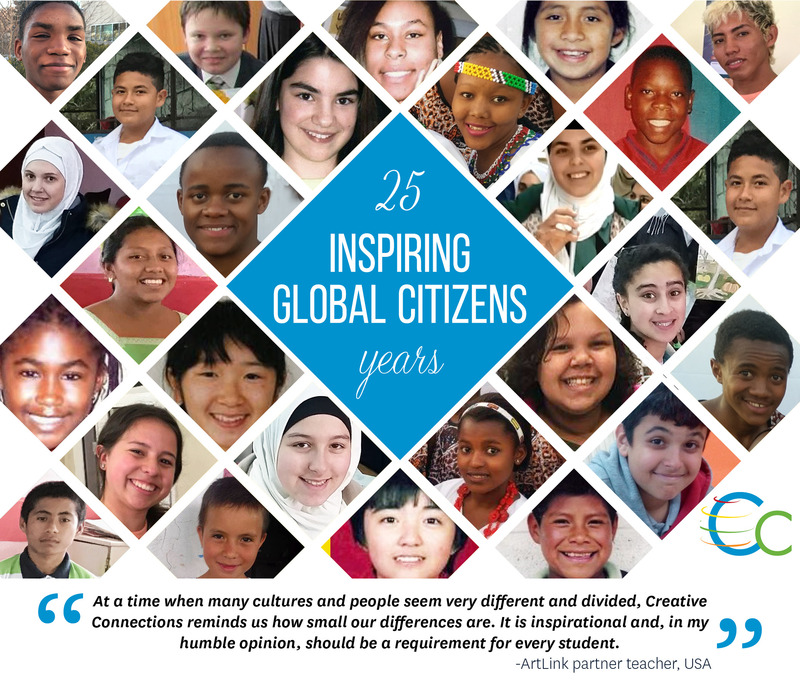 Help us prepare our children for global citizenship by making a donation to Creative Connections today. 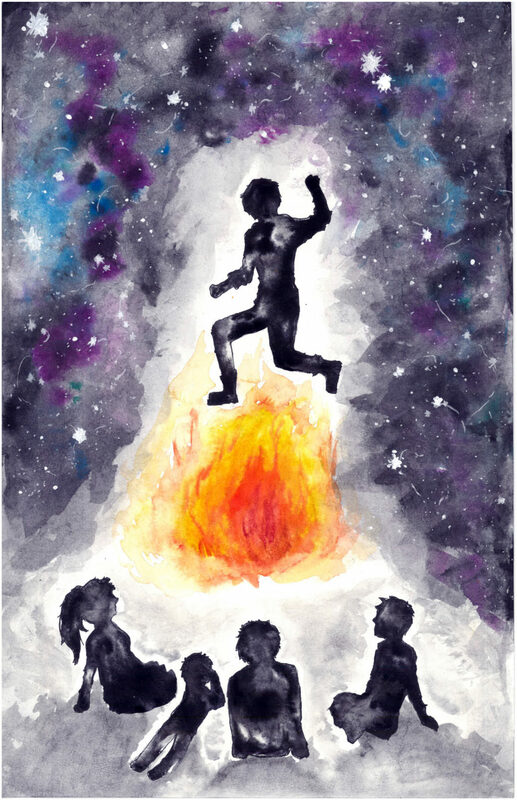 Because of your generosity, tens of thousands of students around the world have been given the unique opportunity to utilize the power of art to connect, share, and experience the stories of their global peers. We thank you. Our programs teach children at a young age about diversity, empathy, and cultural awareness. They learn that despite the many real and perceived cultural differences, they also have shared values, experiences, and stories. Today, we are connecting young Americans with their peers in Russia, Jordan, Japan, Uganda, Brazil, India and beyond. But we need your help – we want to reach more students, and bring our programs to new cities, states, countries, and continents. Please make a gift to Creative Connections and help us inspire today’s youth to become open-minded global citizens. We are thrilled to be working with students in Romania for the first time this year. 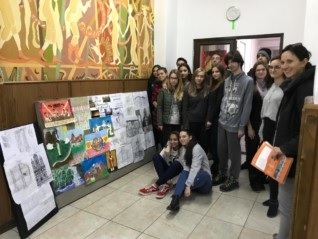 The school, Liceul de Arte Constantin Brailoiu located in Targu Jiu Romania was introduced to us by our friend William (Bill) E. Jeffries III, the Director of Strategic Initiatives at Stepping Stones Museum for Children. The students in Romania are partnered with the YES2 students (grades 6-12) at Stepping Stones Museum for Children. Dod March, Youth Program Manager at Stepping Stones, will serve as the lead educator for the ArtLink program. “The kids in our youth enrichment program are excited to trade art and culture with Romania. When it was first announced that we would be working with students in Romania, they immediately took to the internet to find out more about the country, from its culture to its people to its cuisine! The very idea of collaborating with Romania has been a spark for the kids,” said Dod March. We are grateful to Stepping Stones Museum for Children for their collaboration on many projects, including last year’s very successful Lifelines Project. We look forward to sharing with you stories out of Romania over the coming year. 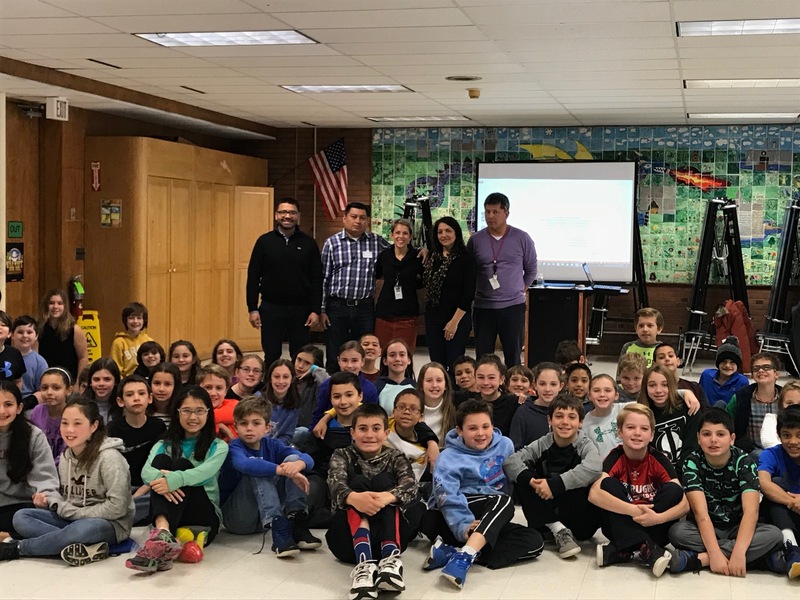 Last week, The North Street School in Greenwich, CT kicked off this year’s Creative Connections partnership with a visit from Mr. Edwin Lopez, CTA (Technical Administrative Coordinator) for the Ministry of Education in Guatemala. Fifth grade students will participate in the RainForest ArtLink program with students living in the rain forest of northern Guatemala. Miguel Barreto, RainForest ArtLink Program Director, lead a workshop with students about stereotypes. Prompt questions included, how do stereotypes shape our thinking? How do they hinder our thinking? Creative Connections Student Art exhibits allow the community to see the artwork created by students throughout the world. Each student’s art expresses and displays their personal story and speaks to their culture, family, friends, school, and more. 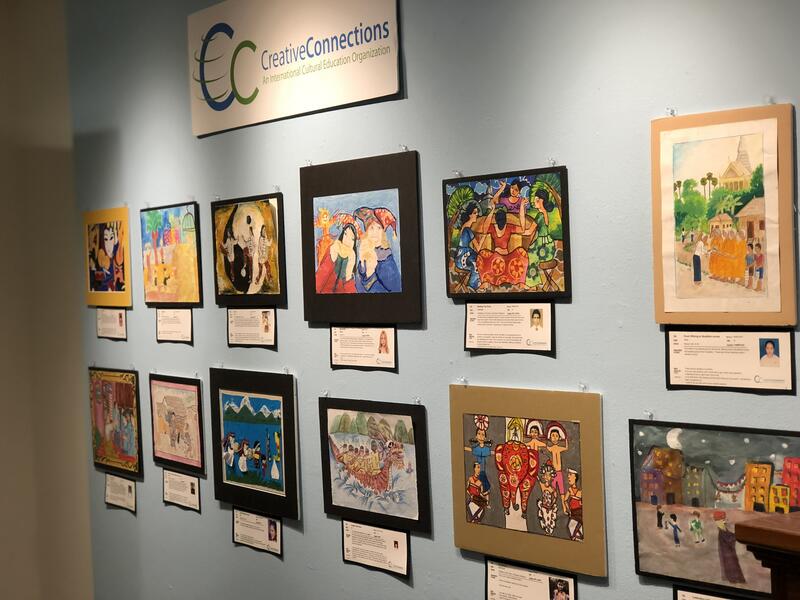 Creative Connections invites you to the 2017 Fall/Winter International Children’s Art Exhibit, TEAM Up! 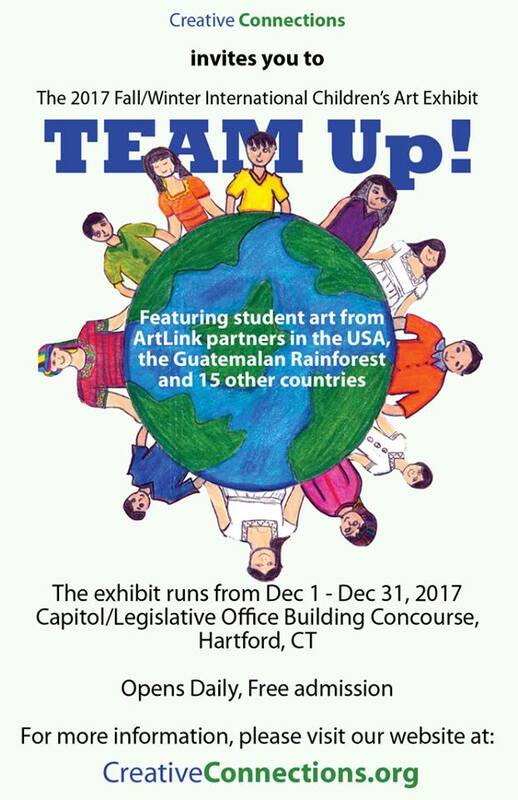 The exhibit features student art from ArtLink partners in the USA, the Guatemalan Rainforest, and 15 other countries. 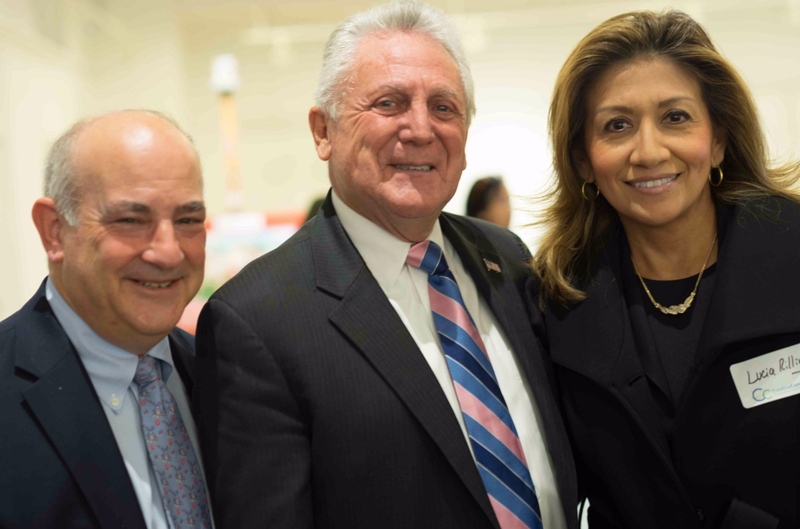 Thanks to our friends at World Affairs Council of Connecticut for stopping by the Hartford exhibit. 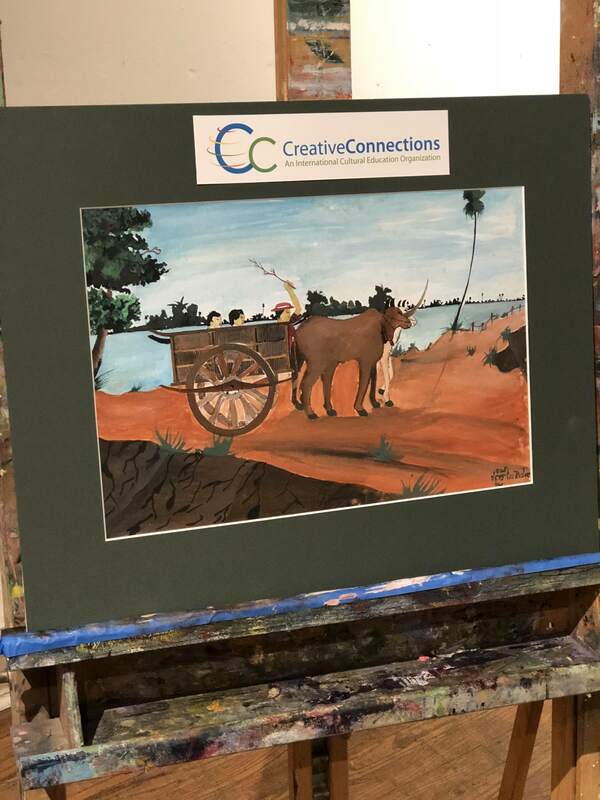 Don’t forget to tag us @creativecn when you see ArtLink art around Connecticut. 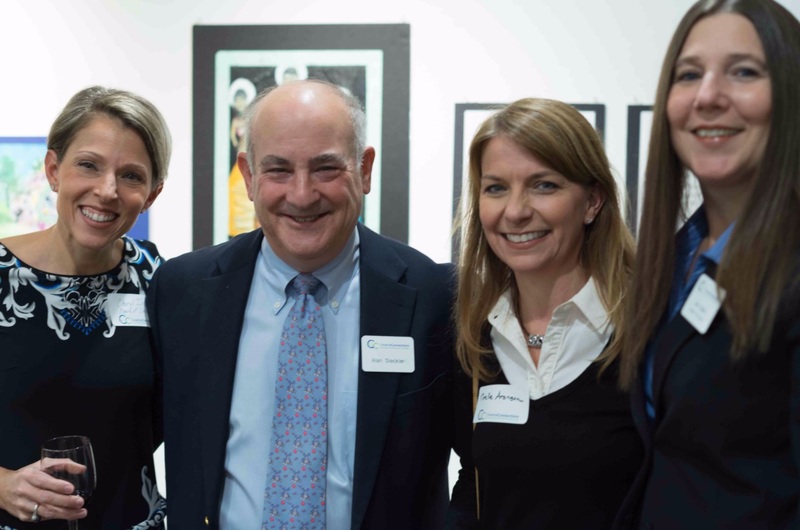 Save the Date: Exhibit Coming to New Canaan this Spring! 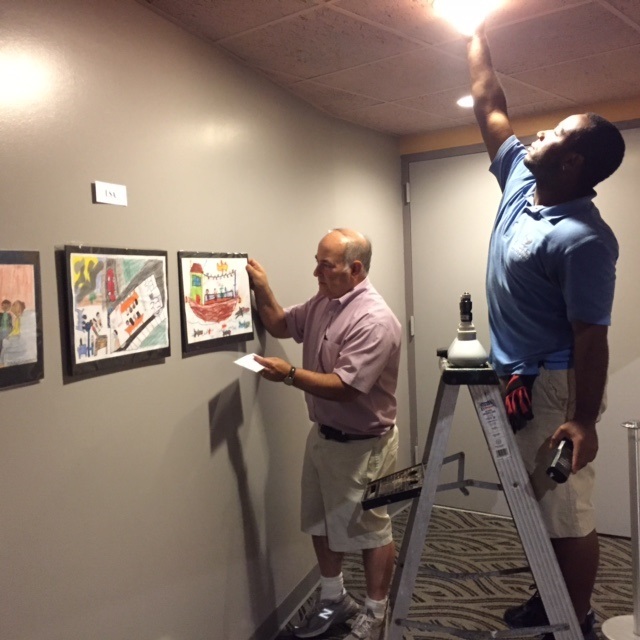 We will also have an exhibit on display at the New Canaan Library from June 21, 2018- August 5, 2018. 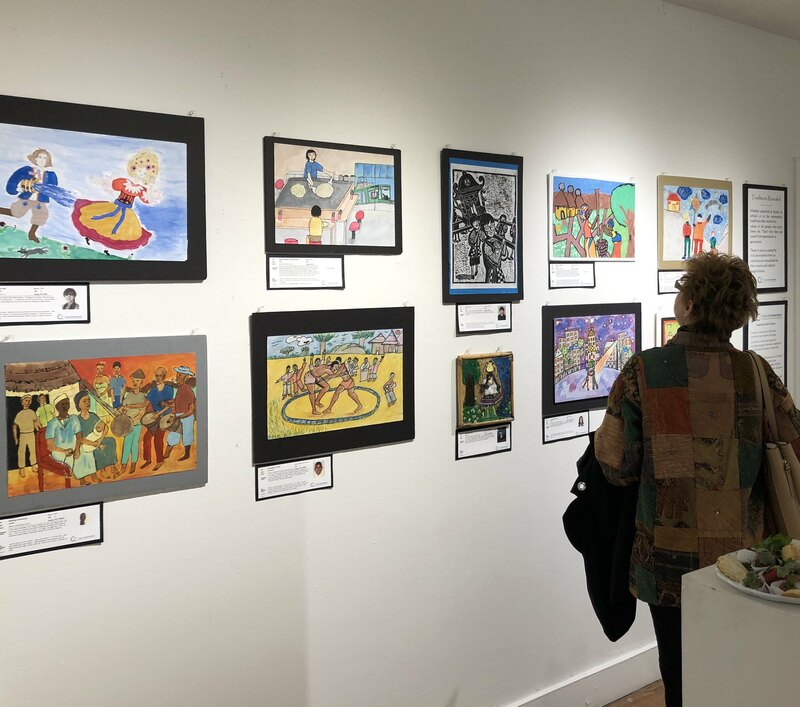 The New Canaan exhibit will feature student artwork inspired by this year’s ArtLink program, “HighLight.” Creative Connections will be recognizing Wouter Goedkoop for his service to the Board of Directors for the last 5 years. 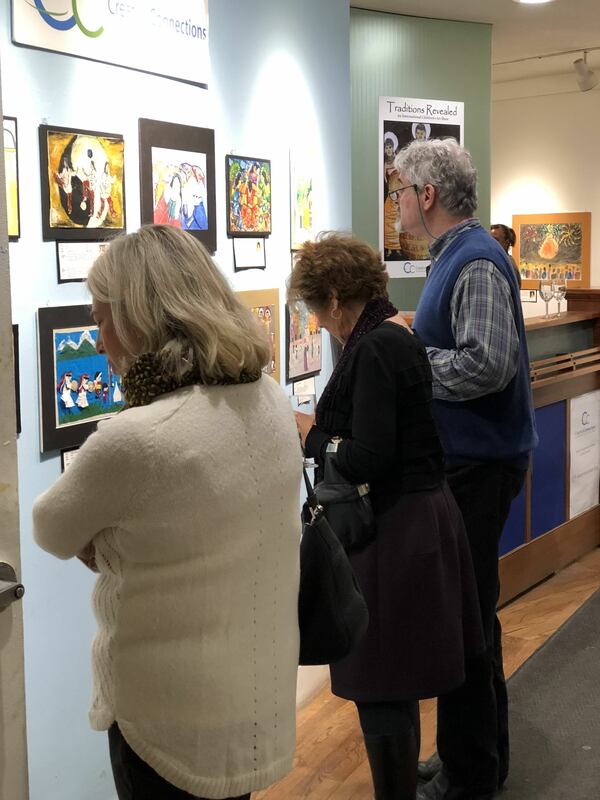 Many thanks to guests for joining us, and to Silvermine for hosting and displaying the “Traditions Revealed” exhibit during the month of November.